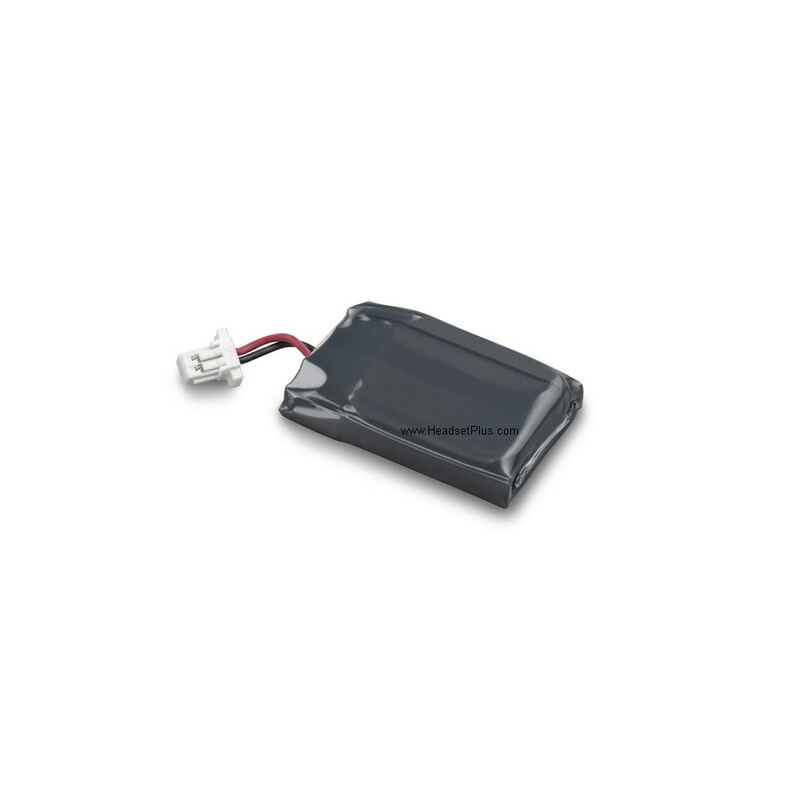 Replacement battery for Plantronics CS540 (CO54 C054). This is a genuine Plantronics OEM (not after market) Replacement Battery or Spare Battery. This battery is NOT interchangeable with other wireless headset batteries (i.e. Plantronics CS55 or CS50). Slide the battery cover off and remove it from the headset. 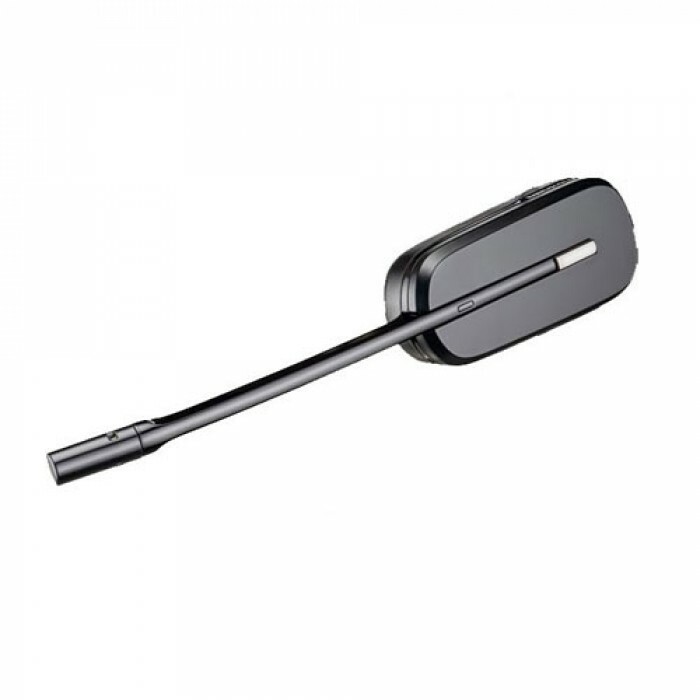 Pull the battery out of the attachment clip. 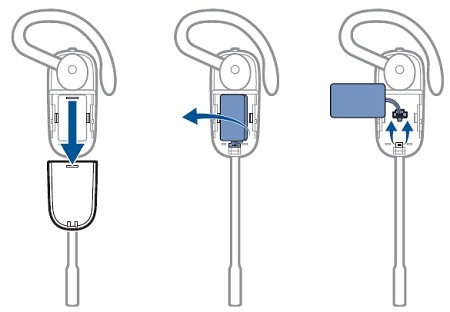 Grasp the battery connector and disconnect from the headset. Plug the new battery to the battery connector. Once connected, slide the battery into place. Slide the cover back on and push it into place.